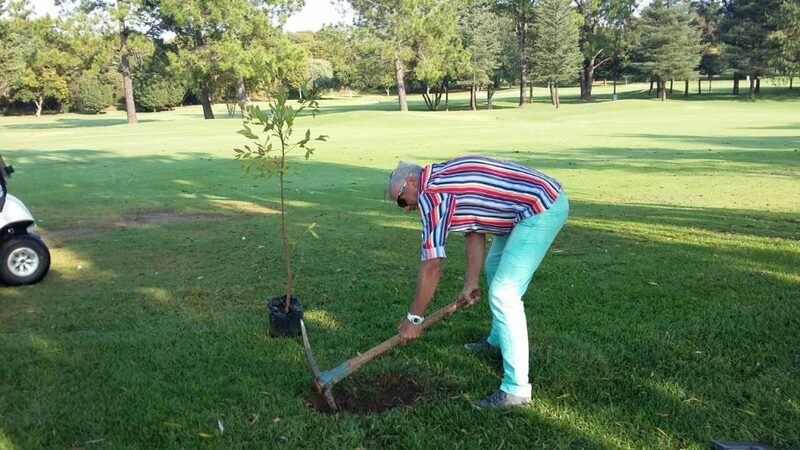 The Greenkeepers at Randpark have set a challenge to all their Members: Members will plant more trees than Greenkeepers. The format will be Betterball Matchplay. The Members choose one of our courses. The Greenkeepers play with a hand full of clubs and practice balls – their latest technology in equipment is from the 90’s. The losing team has to plant how many trees they lose by, i.e. 5/4 – plant 5 trees. Congratulations to our Greenkeepers who won the first Challenge. We look forward to our Members stepping up their game in the next Challenge taking place on 26 April.